It’s that time of the year again, our partner/advertiser Freedur is offering a big promotion and we are giving away free subscriptions again! Hope those of you who won last time have enjoyed the giveaway. 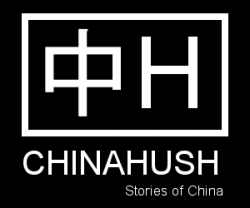 ChinaHush one year anniversary review, and submit your stories! 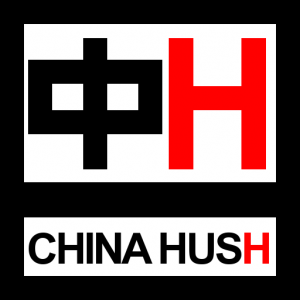 For those of you that are in China right now and need VPN software to access Facebook, Youtube, Twitter, (soon Google?) etc… or for some reason you just want to surf the internet anonymously or want to bypass SOME KIND OF FIREWALL, we are giving away 10 six month subscriptions of Freedur 2.1 VPN software for free! It will allow you to do all of that. And they are valued at 39.95 USD each!